The follow up to the staggeringly good Harlem River Blues. JTE's new album was recorded completely live at Echo Mountain Studios in Asheville, NC with many of the same players involved as on Harlem River Blues. Amanda Shires joins on fiddle this time though. Skylar Wilson co-produced w/JTE. It is a decidedly soulful affair, the fingerprints of Memphis all over it. 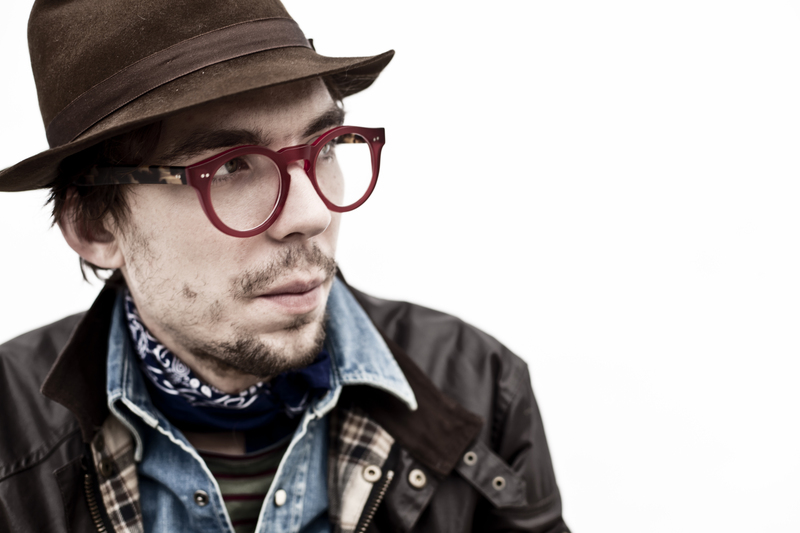 Justin Townes Earle's critically acclaimed 2010 album, Harlem River Blues, debuted #47 on the Billboard Top 200 chart and led to a "Song of the Year" award at the 2011 Americana Music Awards. In 2012, Earle will perform a series of special shows this winter followed by a full U.S. headlining tour this spring including an appearance at SXSW. 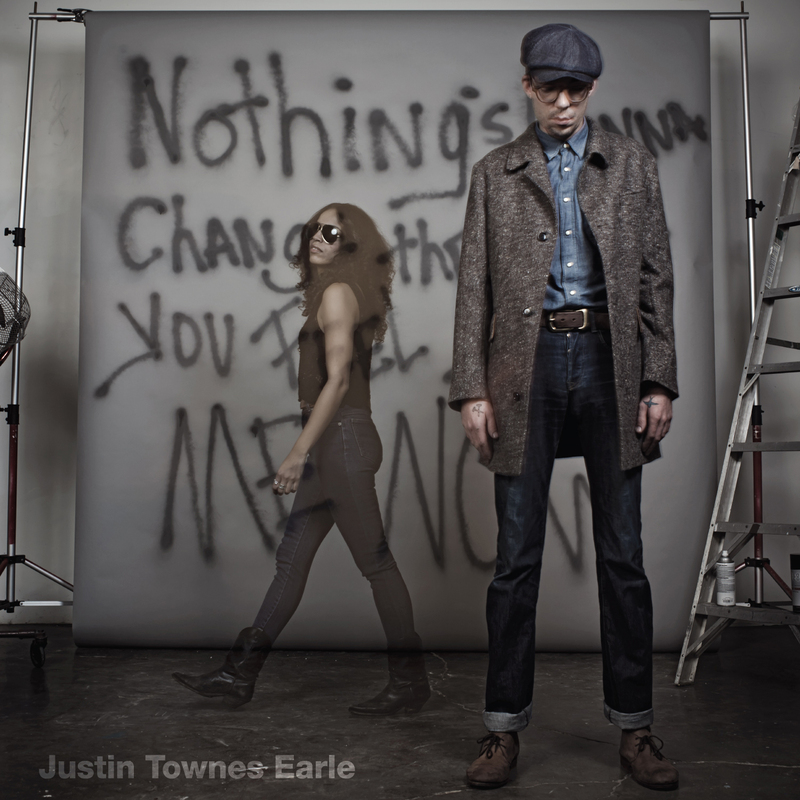 Justin Townes Earle is a man who wears many suits. When we first came across him, he was an avowed Woody Guthrie acolyte, all dusty roads and denim. He stalked around the stage by himself with the burning stare of a feral carnival showman. As his skills and confidence grew, he stood tall with his hair slicked back and leaned into the mic with the knowing glint of a man onto something special. The clothing, and the music, got more stylin', giving him both a retro and original presence. From a Music Row classicist to the storycraft of Dylan to the laid back soulful cool of his more recent work, it's hard to say which suit fits him the best. Since his debut full length in 2008, Earle has toured constantly including performances at the Hardly Strictly Bluegrass Fest, the Grand Ole Opry, Bonnaroo Music & Arts Festival, Bumbershoot, as well as an appearance on A Prairie Home Companion. 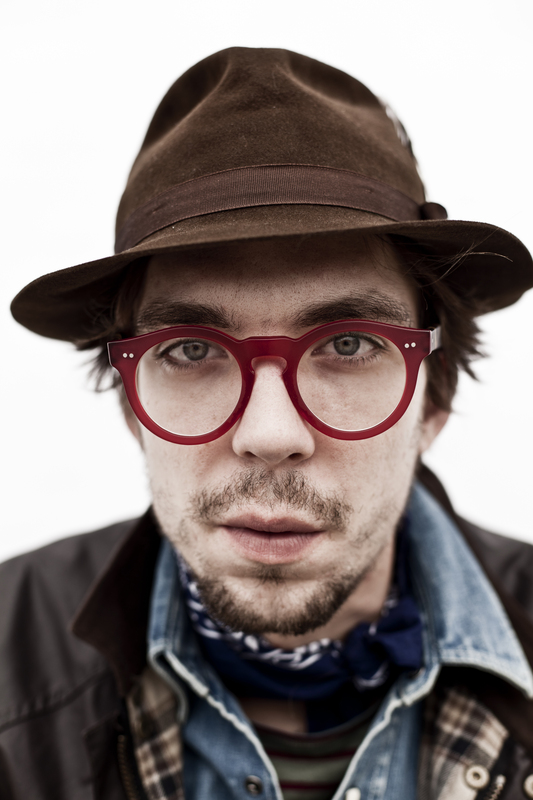 Additionally, Earle won 'Best New and Emerging Artist' at the 2009 Americana Music Awards and was named by GQ magazine as one of 'The 25 Most Stylish Men in the World' in 2010. He has also appeared on HBO's Treme with his dad, Steve Earle, on whose Grammy Award winning record Townes, JTE also guested and on the David Letterman show (with Jason Isbell on guitar for "Harlem River Blues"--check it out, it's outstanding). In 2012, he got behind the boards and produced an album for the legendary Wanda Jackson Unfinished Business.